I love the holidays because it gives me an excuse to bake A LOT and one of my favorite things to bake are cookies! 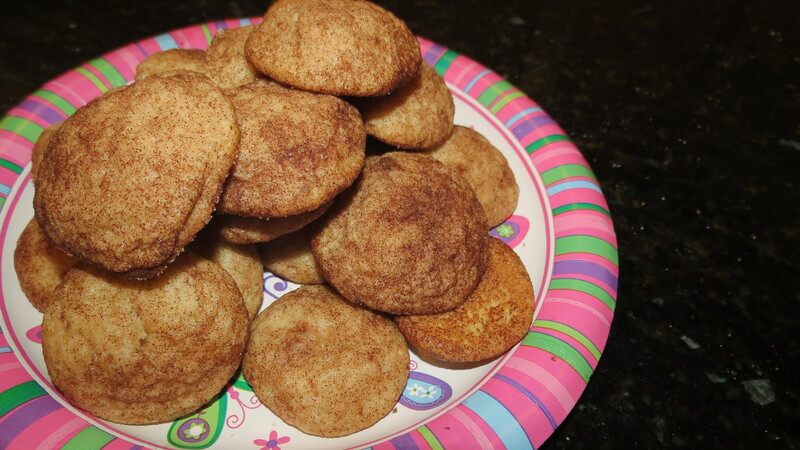 My personal favorite cookies are snickerdoodles and chocolate chip cookies. Now, I am going to tell you how to make my favorite cookies the vegan-friendly way! 1. Preheat oven to 350 degrees F. Spray baking sheet with Kelapo Coconut Oil Cooking Spray. 2. In a bowl, mix together flour, cornstarch, and baking powder. Add coconut oil and sugar and mix well. Beat in soymilk and vanilla extract until smooth. 3. In a separate bowl, combine sugar and cinnamon. 4. 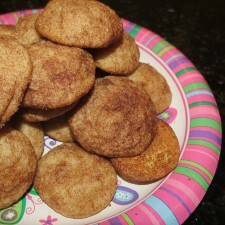 Shape dough into 1-inch balls and roll each ball in the cinnamon sugar and place onto the baking sheet. Bake for 10-12 minutes, or until cookies are lightly browned on the bottom. 1. Preheat oven to 375 degrees F. In a large bowl, beat in brown sugar, coconut oil, soymilk, granulated sugar, applesauce, and vanilla until blended. In a second bowl, mix together flour, baking soda, salt, and sugar. Slowly pour the flour mixture into the first bowl until well blended and add chocolate chips. 2. Spray a cooking sheet and place rounded spoonfuls of dough 1 inch apart. Bake for 10-12 minutes, or until the cookies are light brown. If you’re looking for holiday cookie recipes checkout our Homemade Gluten-Free Thin Mint Cookies and Peanut Butter Cookies with a Twist. 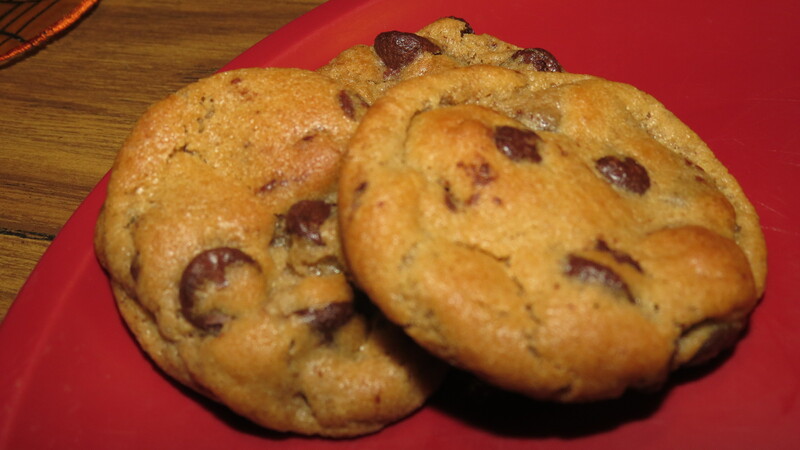 What are some of your favorite cookies to make and to eat? Everything tastes better with coconut oil. The chocolate chip cookies sound tempting. 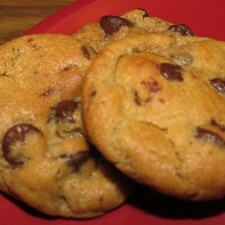 The chocolate chip cookies are one of my favorite! I would suggest trying the recipe out!